KIDS Workshop: Let’s Design Clothes! I’ve been teaching KIDS workshops for awhile now and one of my greatest joys is seeing their own creative hearts light up when they are learning. 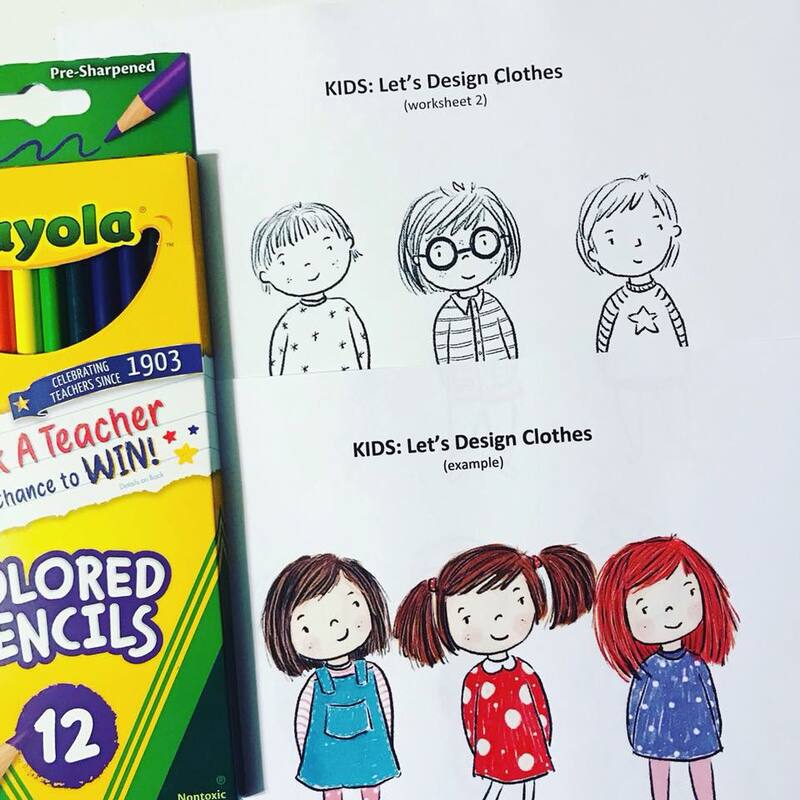 Recently, I launched a new KIDS workshop - “Let’s Design Clothes”, and it was a hit! Every class I teach, I walk away amazed and inspired by what they come up with. I can’t wait to see their imaginations SOAR in my future workshops. Brand new Fall t-shirt Launch! With all of the book deadlines and custom work, Alexandra has had the opportunity to take on a new project for a local small town shop called, Yellow Rose & Company. 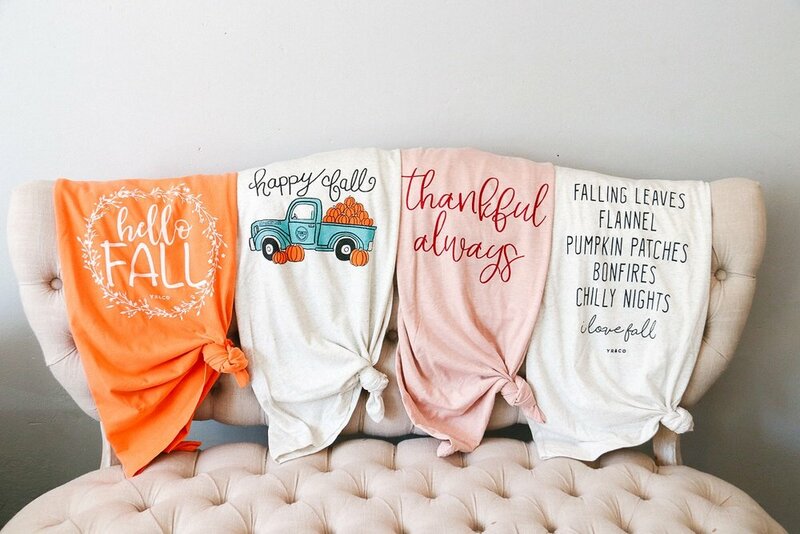 Last week, her first collaboration launched with the fabulous owner, Lindsey, launched - an adorable Fall t-shirt. You can purchase yours by popping by the online shop and grabbing yours before they’re all gone! Stay tuned for more fantastic news! Until then, hop on over to my blog to read all about this collaboration and a peek at the screen printing process.